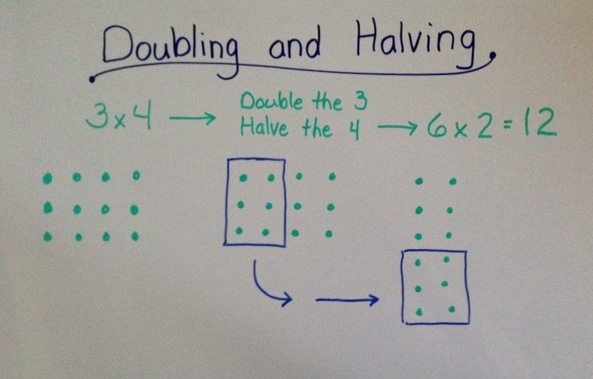 Doubling and . 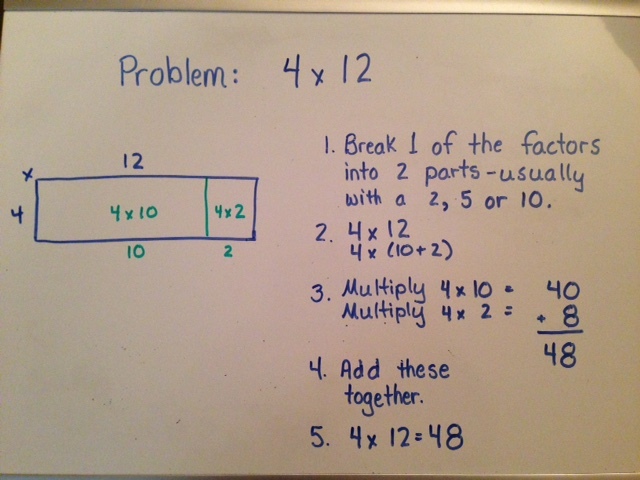 . .
Use when a problem has one even and one odd factor (or two even factors). 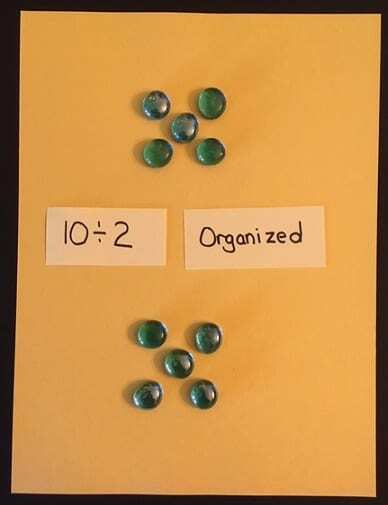 It won’t work with 2 odd factors because you can’t break an odd number in half and still get a whole number. 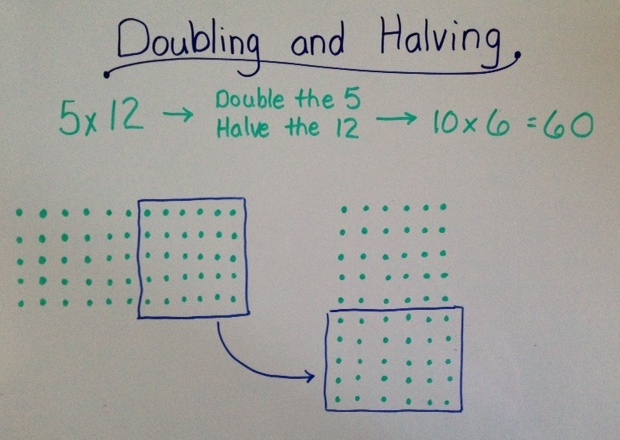 Double the odd factor and halve the even factor. 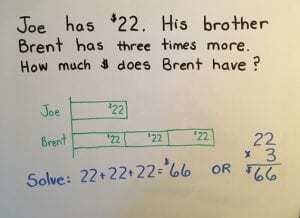 Do this 1-3 times until you get two factors which can be multiplied mentally. 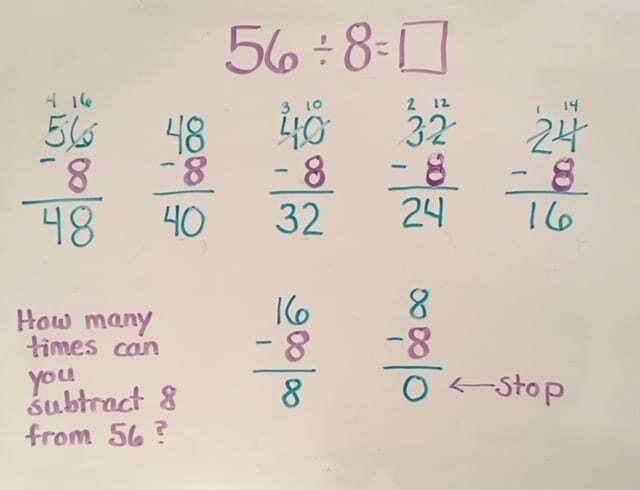 Most useful when the odd factor has a 5 in the one’s place (because 5 doubled is 10, so the result will be a multiple of 10 which can usually be taken care of mentally). 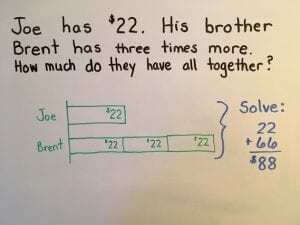 How is the above problem connected to the associative property? 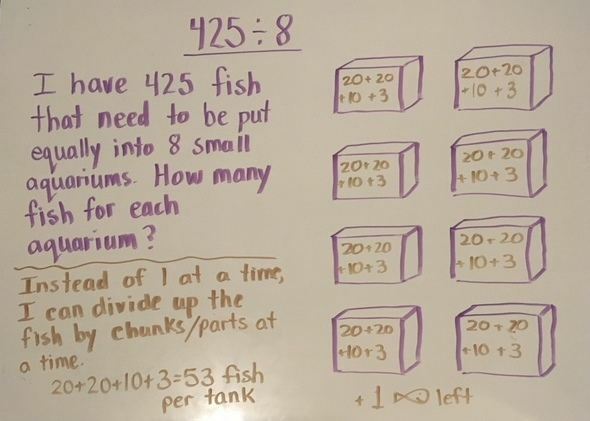 Think of 25 x12 as 25 x (2 x 6). 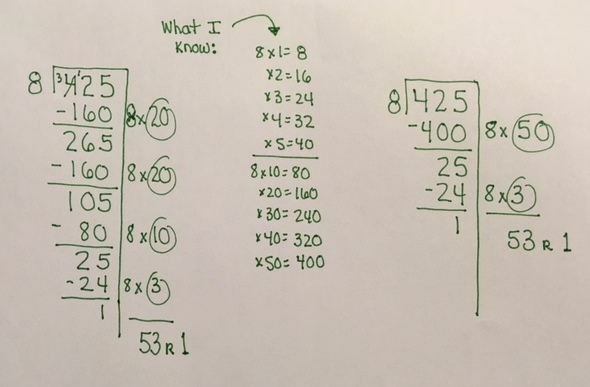 If I apply the associative property, I get (25 x 2) x 6 = 50 x 6 = 300. 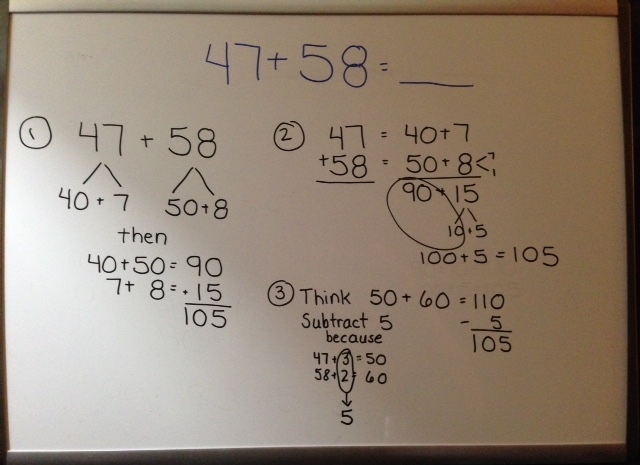 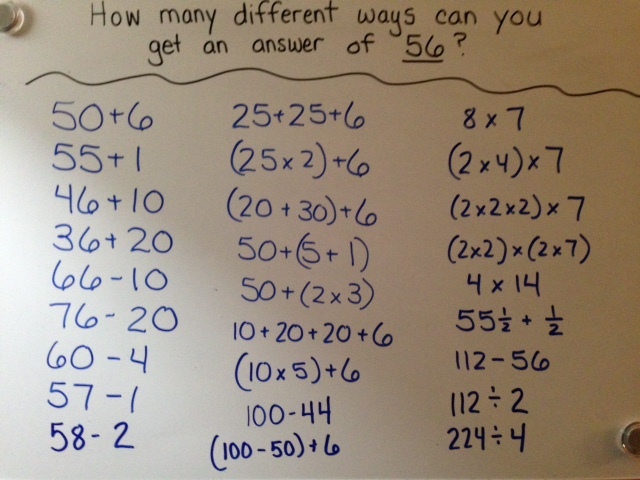 I can also go another step further and show that 50 x 6 = 50 x (2 x 3) = (50 x 2) x 3 = 100 x 3 = 300. 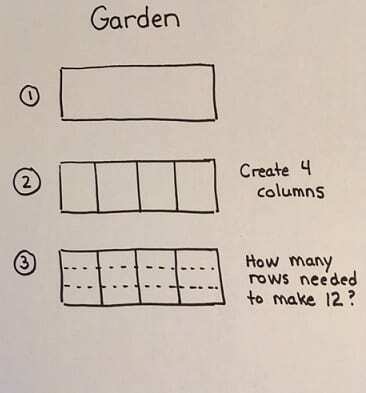 Here is another one: Think of 15 x 24 as 15 x (2 x 12) = (15 x 2) x 12 = 30 x 12 = 360. 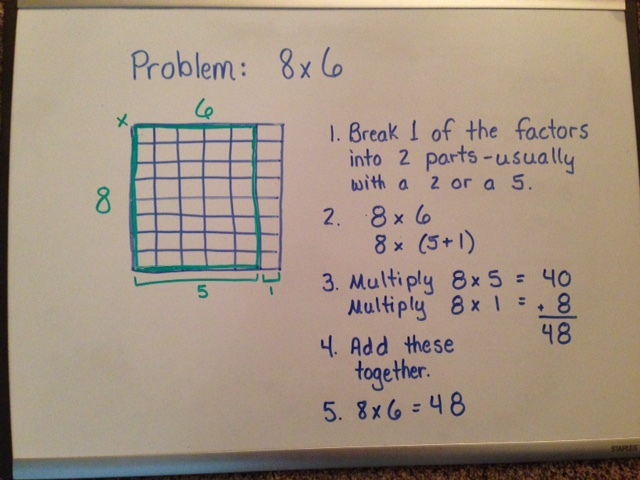 See my pictures below of how that looks in array form with the problems 3 x 4 and 5 x 12. 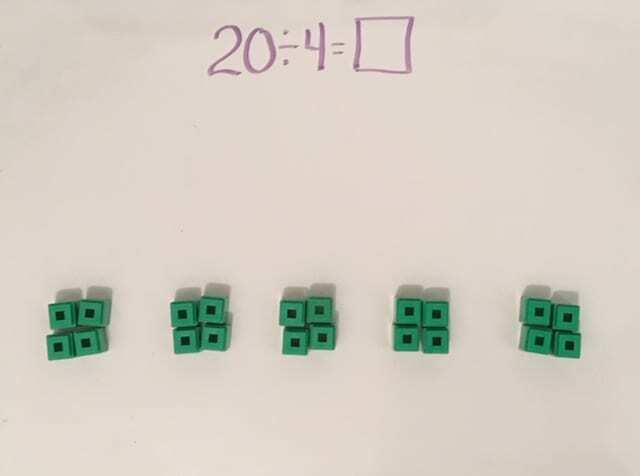 In Multiplication, Part 3 I will focus on 3 strategies for double digit numbers: area model, partial products, and the bowtie method. 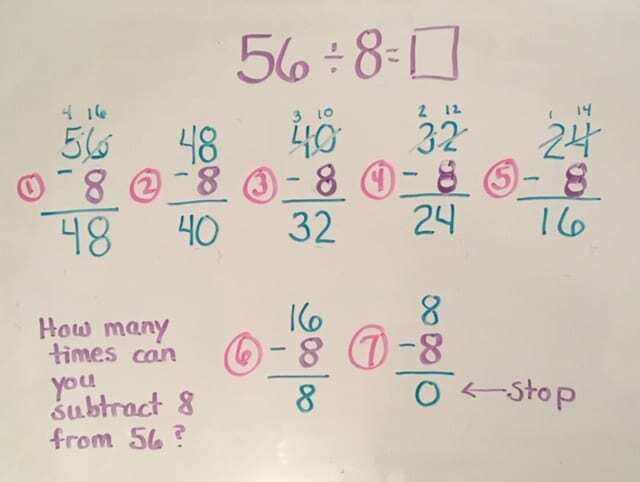 Please also refer back to my Dec. 6th post on Number Talks for 3rd-5th grade where I mentioned these and other basic strategies for multiplication. 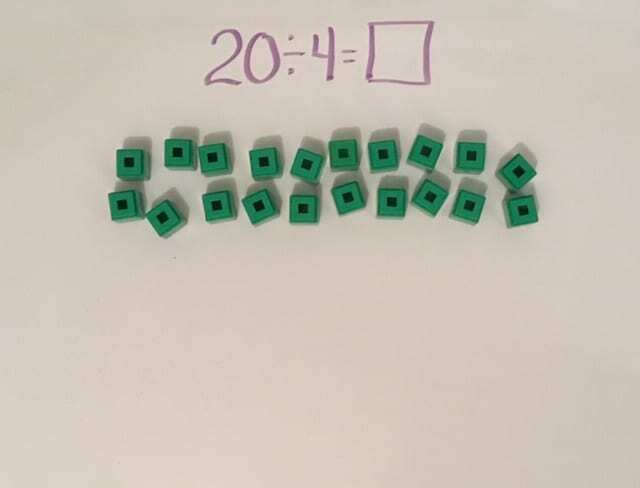 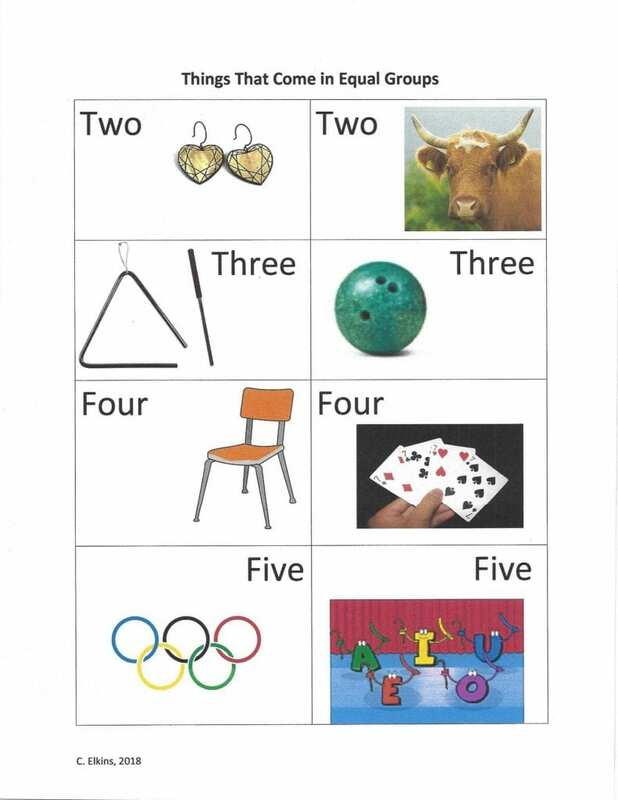 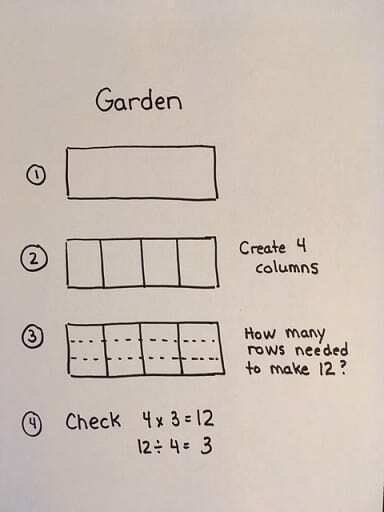 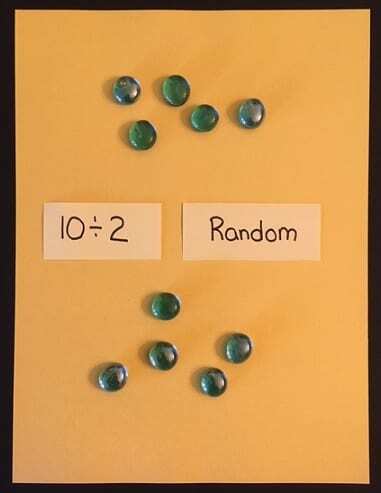 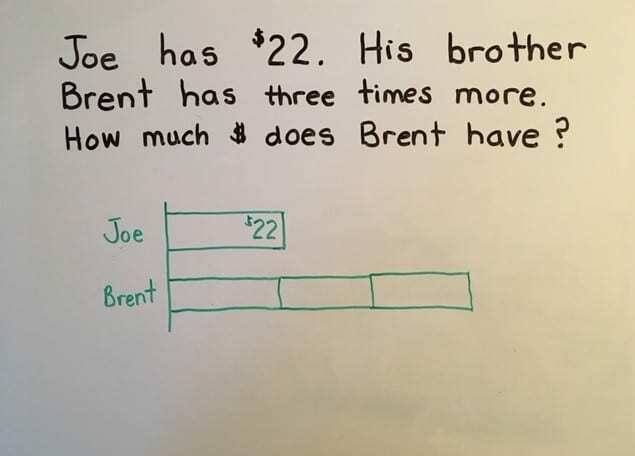 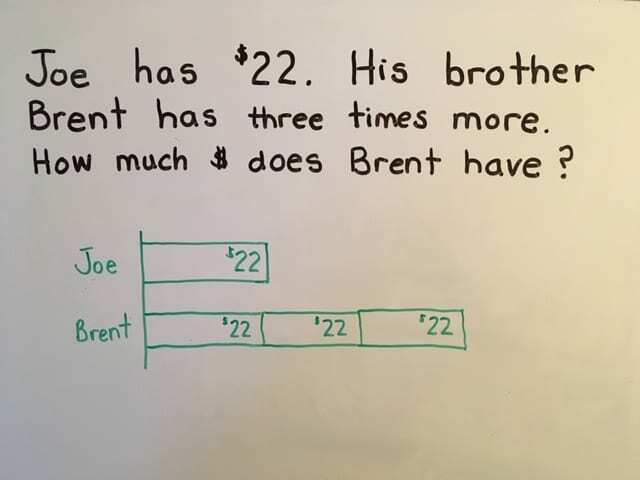 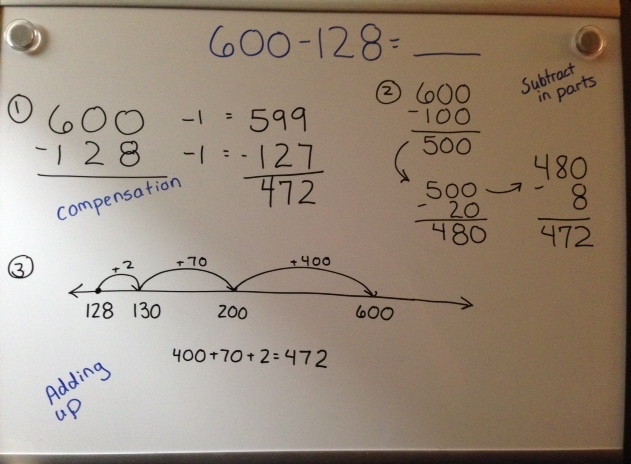 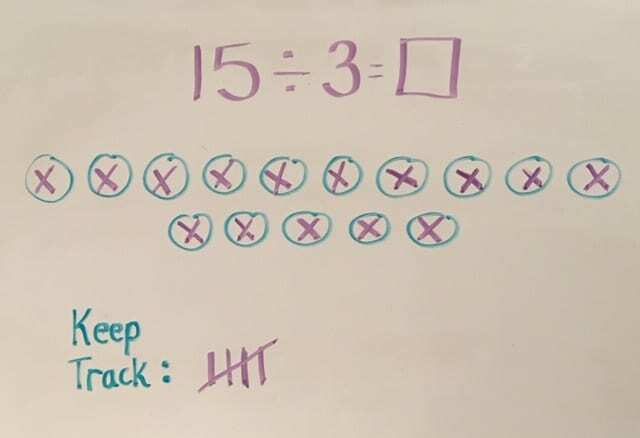 I highly recommend helping students learn these methods BEFORE the standard algorithm because it is highly linked to number sense and place value. 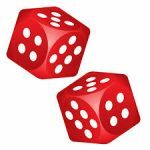 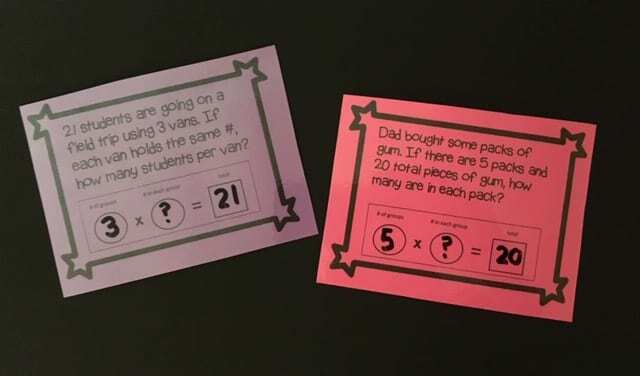 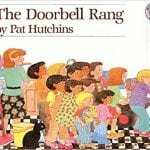 With these methods, students should see the magnitude of the number and increase their understanding of estimation and the ability to determine the reasonableness of their answer. 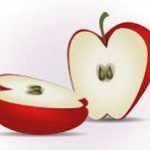 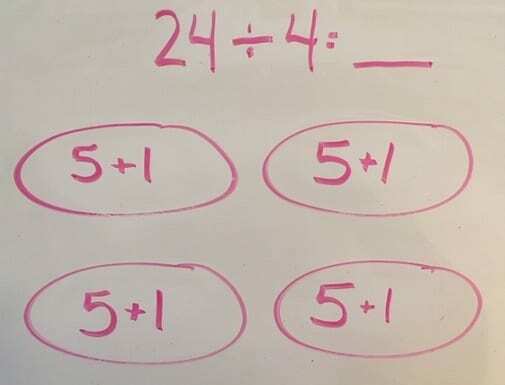 Then, when they are very versed with these methods, learn the standard algorithm and compare side by side to see how they all have the same information, but in different format. 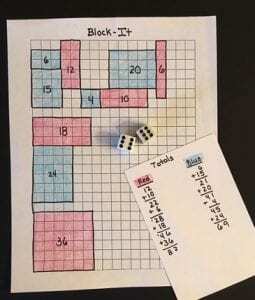 Students then have a choice of how to solve. 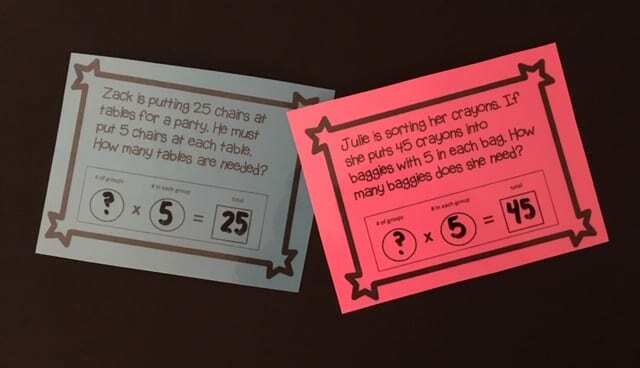 Try my “Choose 3 Ways” work mat as bell work or ticket in the door. 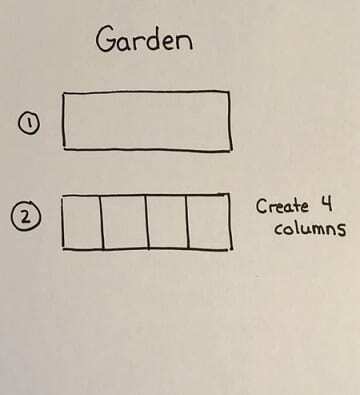 Get it free here. 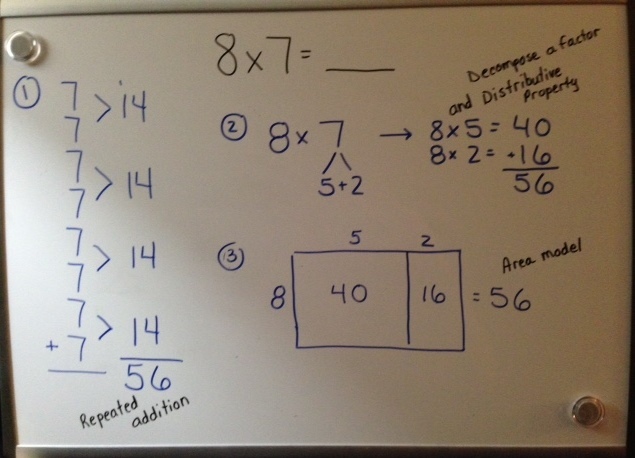 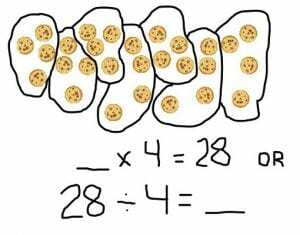 In part 2, I will show you some ways to help students decompose a multiplication problem into 2 (or more) easier multiplication problems. 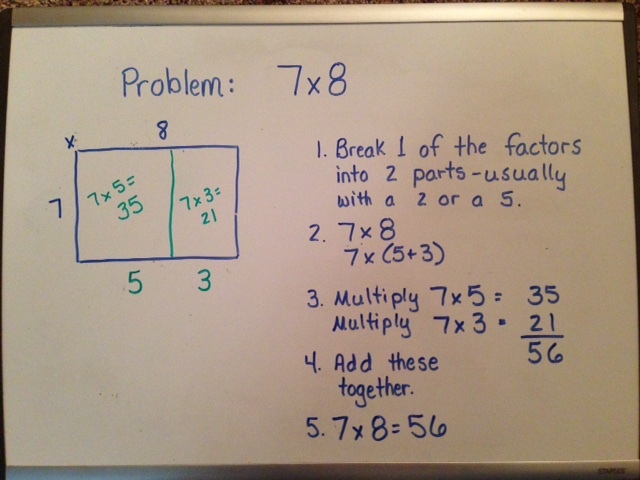 Most students know problems with factors of 2, 5, and 10. 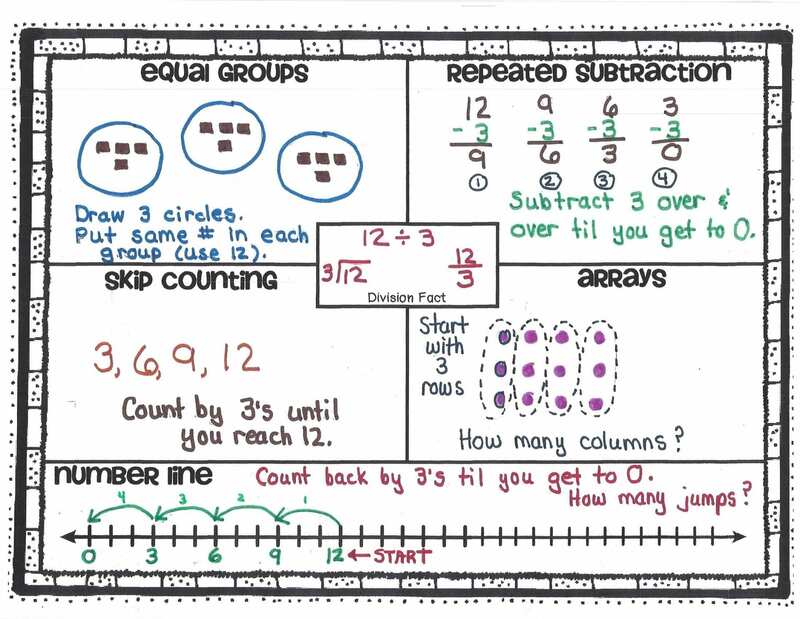 The decomposing will allow students to use what they know to work on the unknown / unmemorized fact. 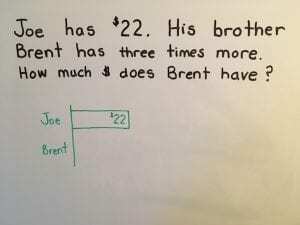 Have a great Spring Break for Oklahoma teachers!! 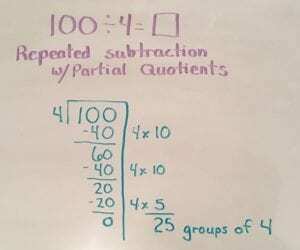 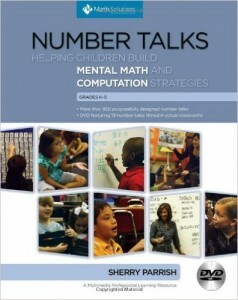 I will be back in 2 weeks with more multiplication strategies. 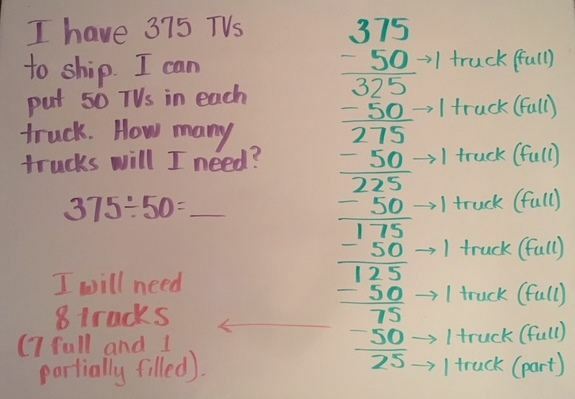 Are you looking for some ways to help your students learn the multiplication facts? 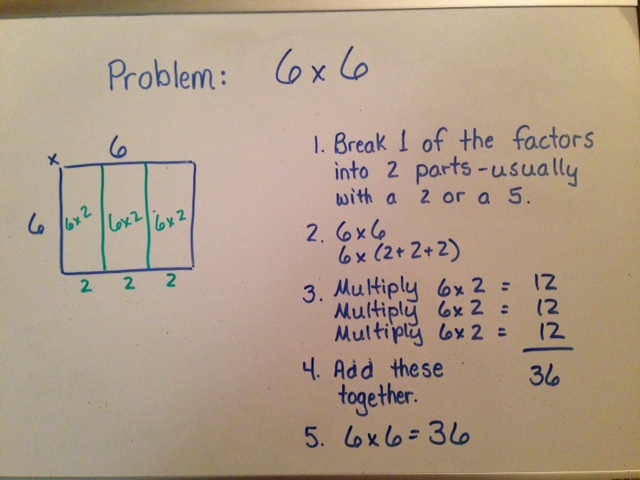 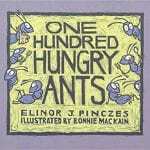 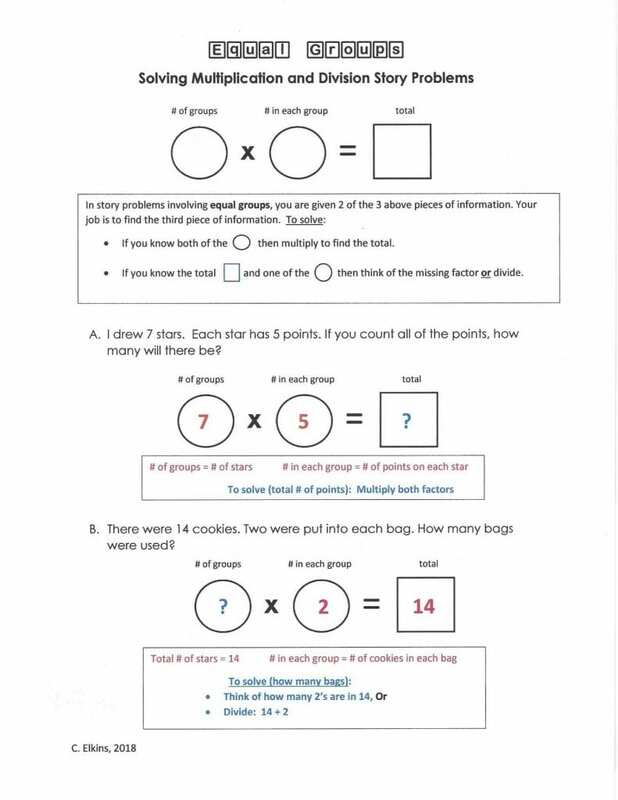 Or ways to help them solve multiplication problems while they are in the process of learning the facts? 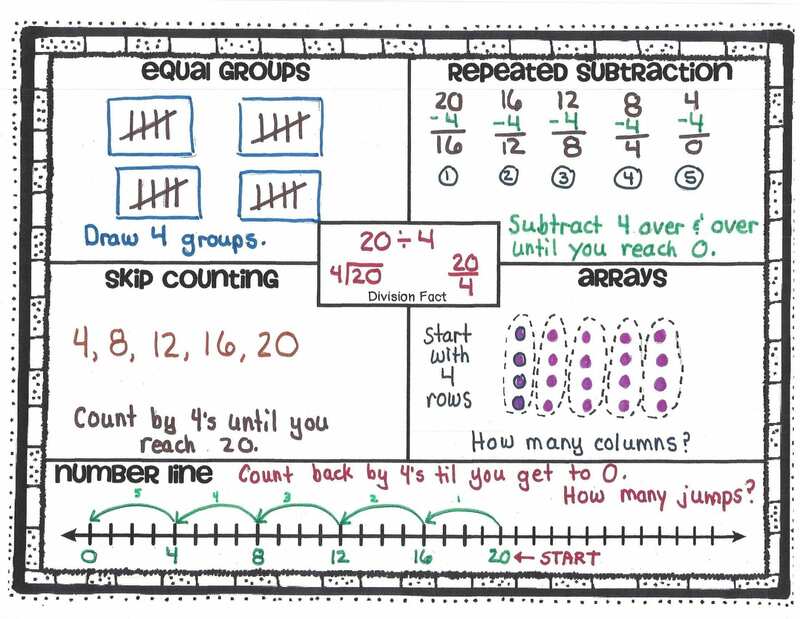 One way is to skip count or repeatedly add the number over and over again. 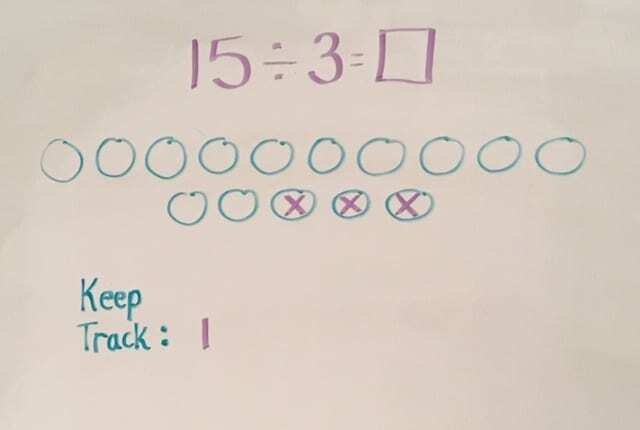 While this is one acceptable strategy, I see many students skip count using their fingers, often starting over numerous times. 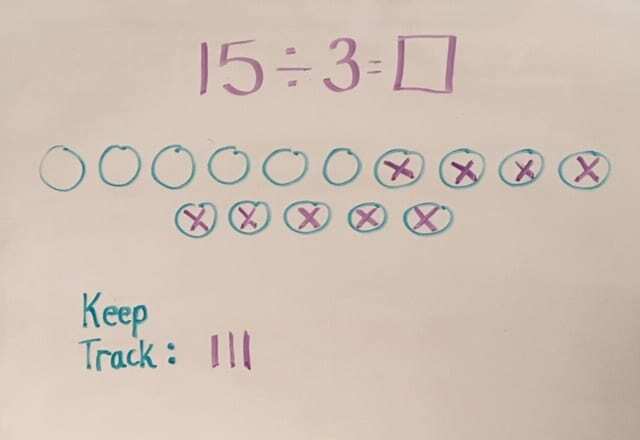 And if the child miscounts just one number in the sequence, then all of the remaining multiples/products are incorrect. 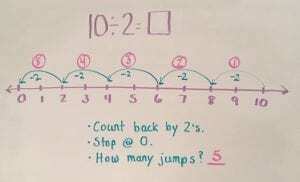 Sometimes the student will write down the sequence in a horizontal row (better than using fingers in my opinion), but again – if they miss one number . 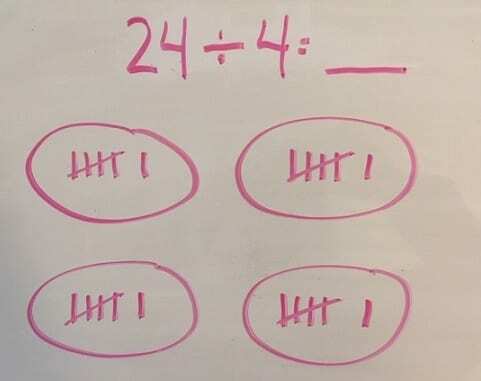 . . all the rest of the numbers in their list are wrong. 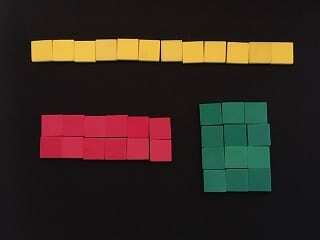 Multiplication is equal groups. 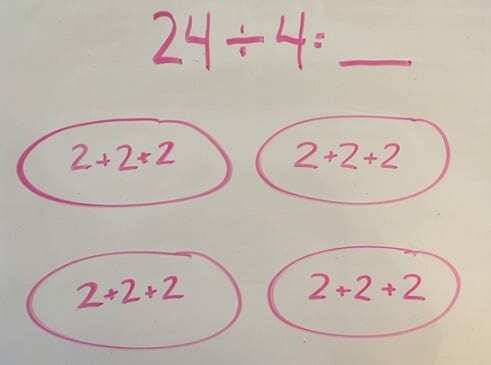 3 x 4 might be shown with 3 circles and 4 dots in each one. 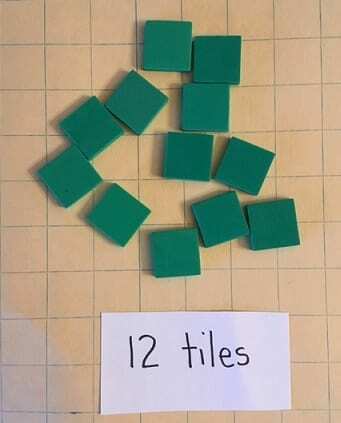 Be cautious about continued use of this one. 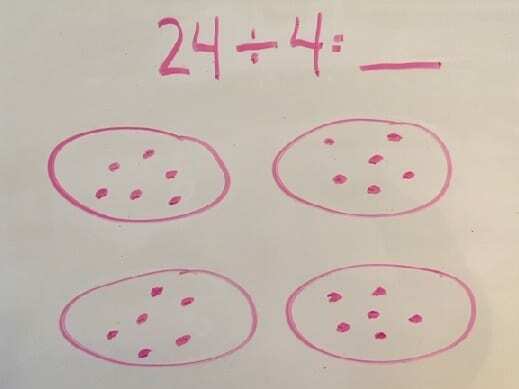 Students are good at drawing this out, but then are they actually adding repeated groups or just counting one dot at a time. 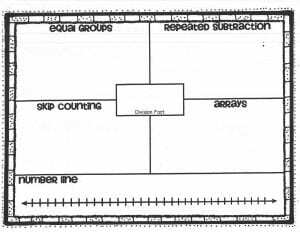 Observe students to see what they are doing. 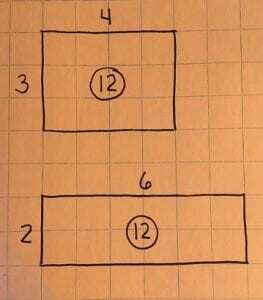 Transition to showing 3 circles with the number 4 in each one. 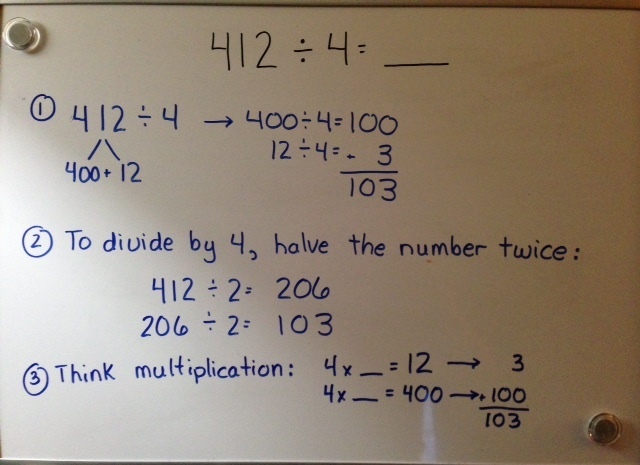 Multiplication is commutative. 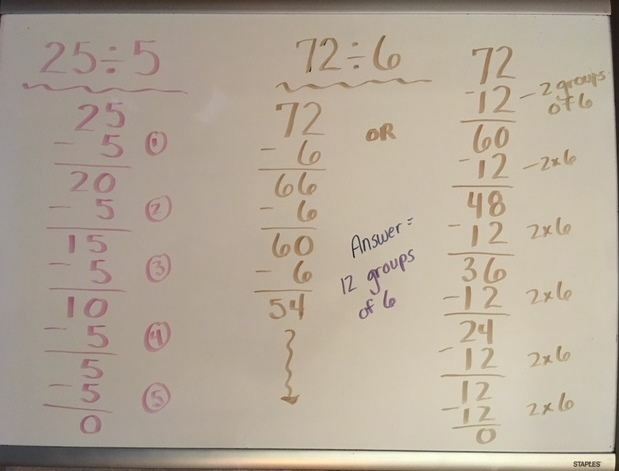 If solving 7 x 2 (7 groups of 2), does the student count by 2’s seven times, or perhaps make it more efficient by changing it around to make it 2 x 7 (2 groups of 7 — and adding 7 + 7)? 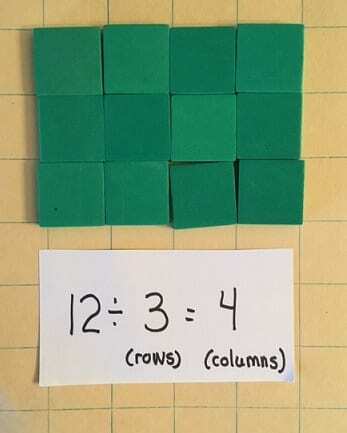 Multiplication can be shown with arrays. 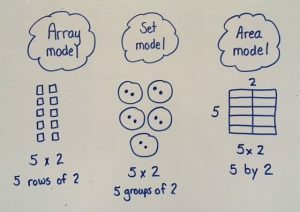 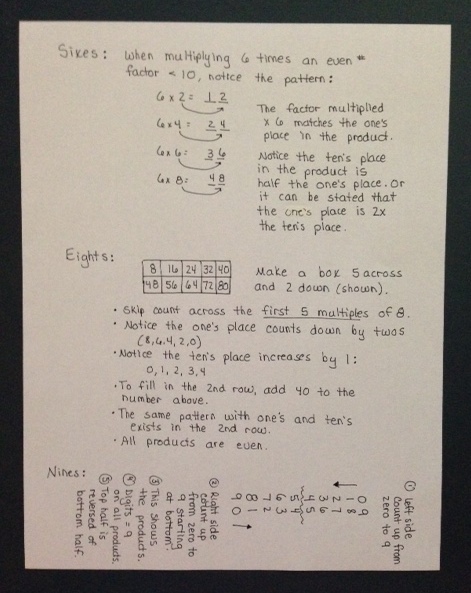 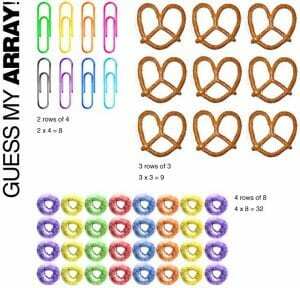 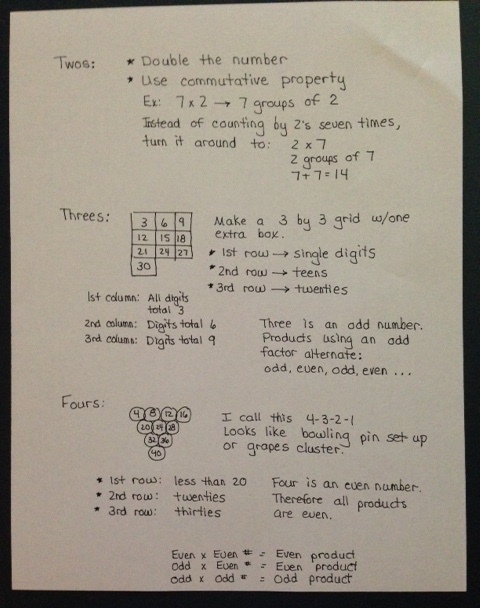 If students are drawing arrays to help solve, watch how they are computing the product. 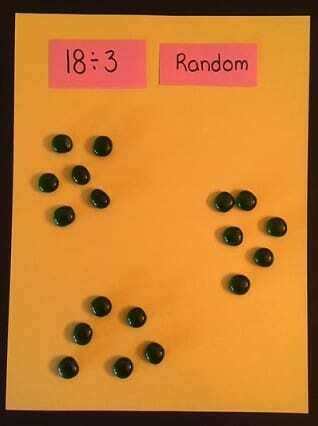 Are they counting one dot at a time? 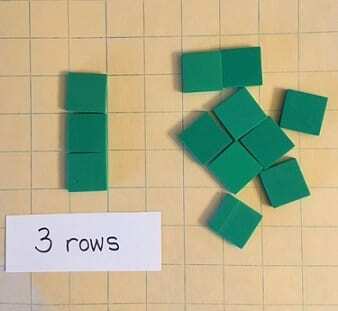 Or are they grouping some rows or columns together to make this method more efficient. 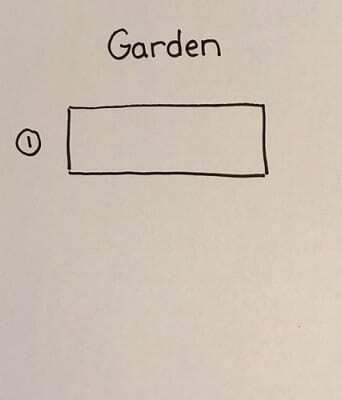 I will focus on this one in Part 2. 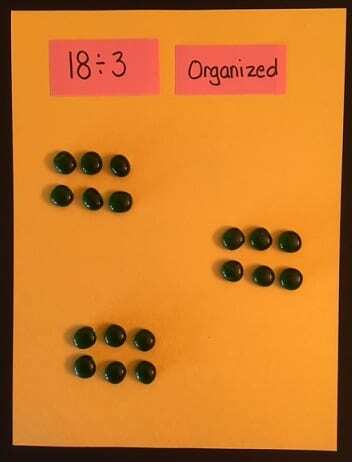 Multiplication can be shown by skip counting. 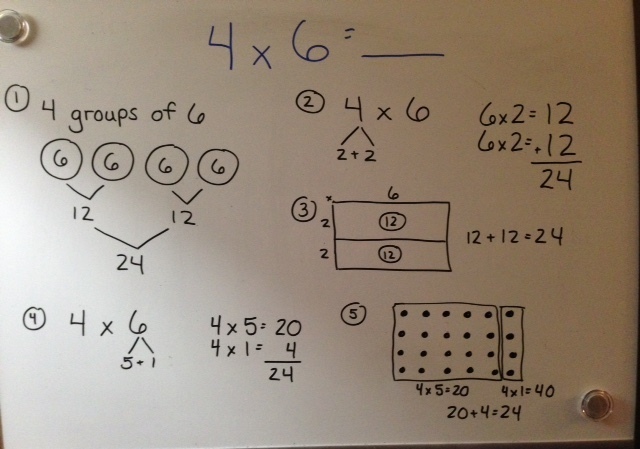 Next post will be Part 2 of Multiplication Strategies. 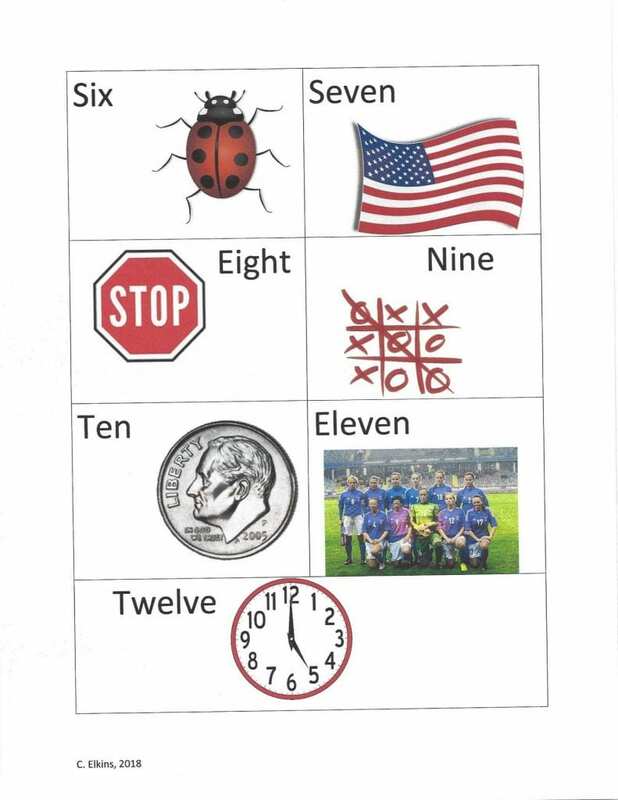 Have a great week!